After all of the emotions fade away, as simple fact remains. Number one seeded Duke, just barely survived by a hair to the number nine seeded UCF to move onto the Sweet 16. After a missed UCF jumper to win the game in the closing seconds, it was Aubrey Dawkins that came flying in for the offensive put back and had a clean look for the tip off the glass. The ball literally hung on the rim for seconds, looking to drop, but ultimately faded off the rim and out. 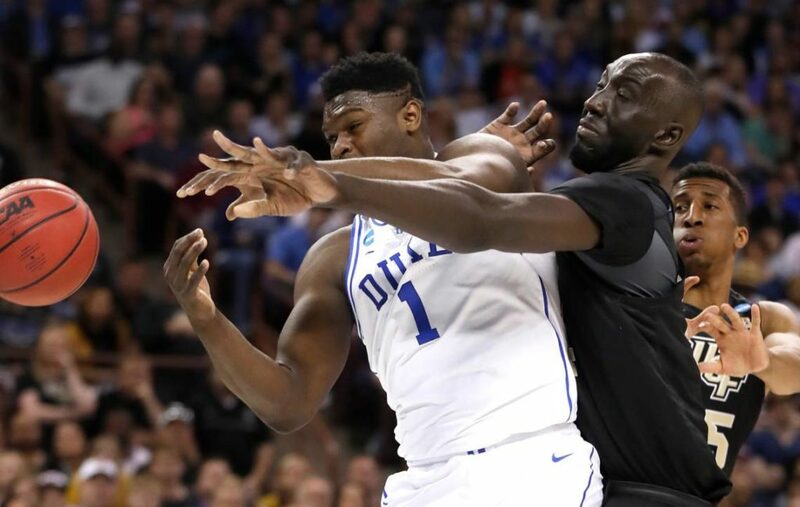 It appeared to be a miracle for Duke, and unfortunately for UCF was a failure to make a miracle happen by closing out the favorite Duke Blue Devils and Zion Williamson. No one could have seen that coming, not even the oddsmakers at BetEasy. You can however check odds at BetEasy for Dukes upcoming games in the tournament. The head to head battle of Zion Williamson against Tacko Fall was everything we hoped it would be. Neither player wanted to give an edge to the other. Williamson was constantly met at the rim by Fall, who changed shots and forced him to kick out. Williamson wasn’t going to let that stop him from affecting the game though, as he moved the ball, got rebounds, and scored an And 1 in the last seconds of the game (although missed the free throw). But it wasn’t all Williamson. It was also his teammate, the Canadian RJ Barrett that helped will the favorite Blue Devils to victory. After the missed freethrow by Williamson, Barrett grabbed the offensive board and scored to put Duke up by one point with 14 seconds left, setting up the dramatic finish for UCF. If there is one thing that makes Duke even more of a favorite moving into the Sweet 16 is that they showed resiliency in the face of a very stressful situation to close the game. They stepped up and showed the heart of champions. Up next for Duke is Virginia Tech on March 29th in the Sweet 16. They got past the ninth seed UCF, let’s see how they fare with the fourth seeded VT.